Bakpak Architects in ARQfestival 2016, México. October 14th, Bakpak conference in Guadalajara. 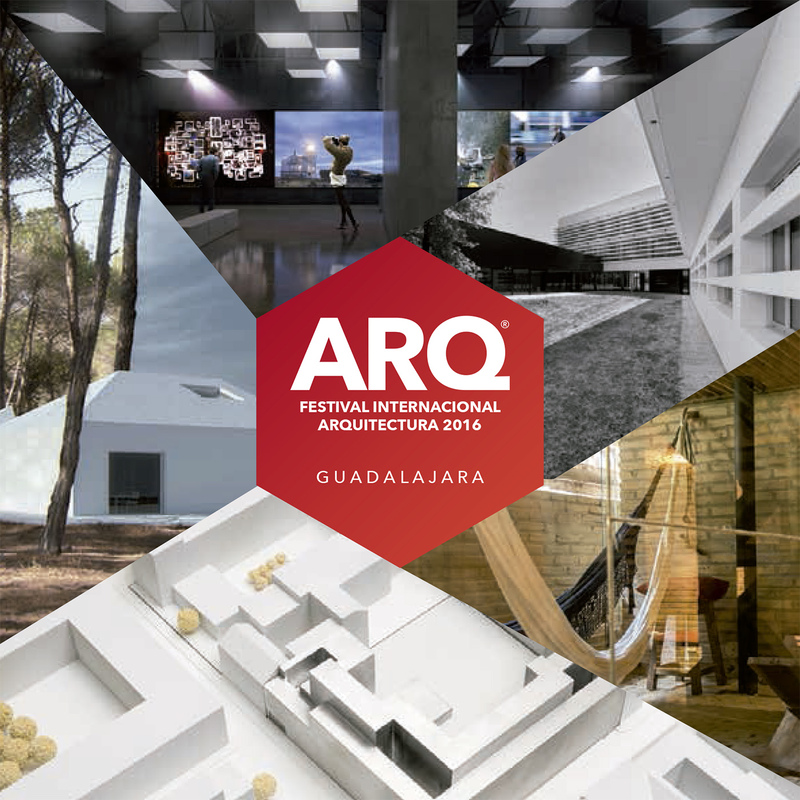 Bakpak has been invited to participate as speaker in 2016 ARQfestival. In its third edition, the International Festival of Architecture will feature the presence of 8 architects from renowned offices such as Zaha Hadid Architects, BIG/bjarke Ingels Group, Piercy & Company, Prohábitat Naturaleza Humana, Pedra Silva Arquitectos, Gabinete de Arquitectura y Octavio Mestre Arquitectos.